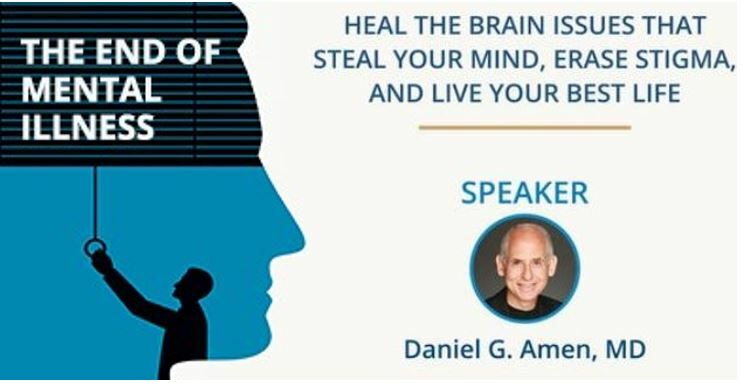 This page shows locations & dates of speaking events for Dr. Amen advocating brain health around the world. Note that speaking times are subject to change, may require an invitation or ticket purchase, and not all events are open to the public. We are on the cusp of a new revolution that will change mental health care forever. The End of Mental Illness discards an outdated, stigmatizing paradigm and replaces it with a modern brain-based, whole-person program rooted in science and hope. No one is shamed for cancer or diabetes; likewise, no one should be shamed for depression and other brain health/mental health issues. 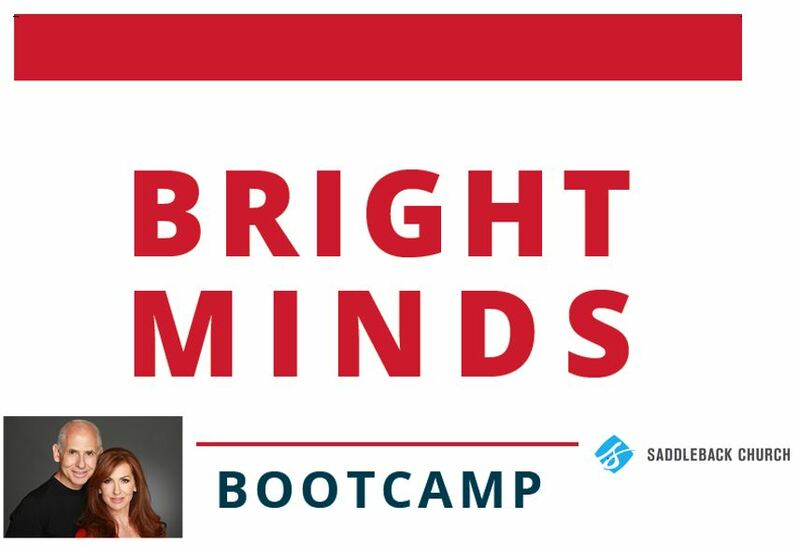 Based on the world’s largest functional brain imaging database, Dr. Amen will give you a completely new way to think about and treat issues such as anxiety, depression, bipolar disorders, ADHD, addictions, OCD, PTSD, schizophrenia and even personality disorders. It is based on the unique Amen Clinics 4 Circles BRIGHT MINDS program, which shows you that in order to have a healthy mind you must first have a healthy brain; and to do that you must optimize the 4 circles of a whole life (biological, psychological, social, and spiritual), as well as prevent or treat the 11 major risk factors that damage the brain and steal your mind. Dr. Amen will be giving a Keynote Speech at the National TACA Autism Conference in Atlanta. Join hundreds of parents and professionals to learn the latest in research, treatment options and therapies for individuals with autism. 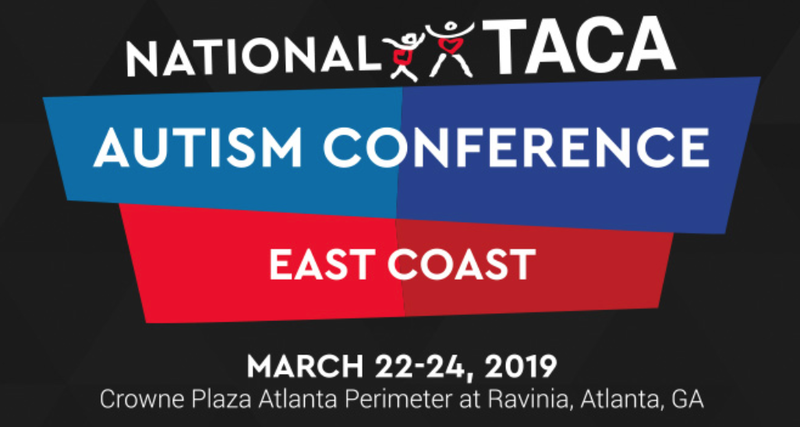 The National TACA Autism East Coast Conference will feature three days, with three tracks of presentations to cover all aspects and levels of the autism journey. Topics will include special diets, therapies, beginner and advanced biomedical treatments, IEP, inspiration and much more. Whether your child is recently diagnosed or you have years of experience, you will walk away from the conference with a plan for the next steps of your autism journey. Dr. Amen will be speaking at the MAPS Spring Conference on March 14, 2019. Please join them for three days of intensive CME Functional & Translational Medicine Conference training up to 19 CME Category 1 units in the field of neuro-developmental disorders and special needs children. Embrace innovative treatment options, while discovering solutions to advance your practice in this fast-growing medical specialty. They welcome you to become a part of this elite core of medical professionals dedicated to being at the forefront of cutting-edge medical research and treatment options. California Student Mental Wellness Conference as we work together to advocate for the mental wellness of California’s students, families, and educators. Join over 900 educators, school administrators, policy-makers, and school mental health professionals for two days of networking with colleagues, gaining evidence-based tools, and celebrating common goals.